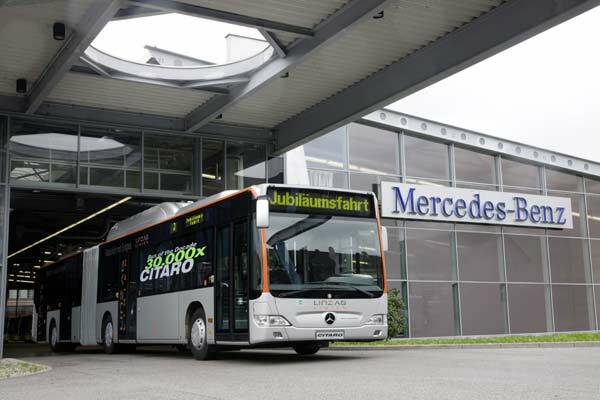 Mercedes-Benz Citaro hybrids are on the way! The Mercedes-Benz Citaro is ready for the road. 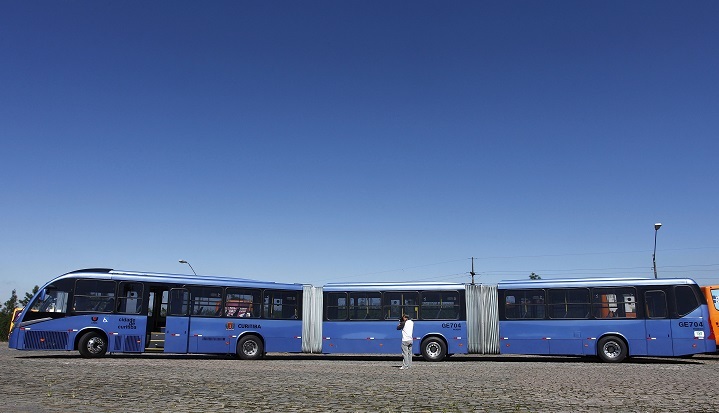 This awesome Mercedes-Benz bus delivers a fuel-efficient performance that reduces expenditure by up to 8.5%. 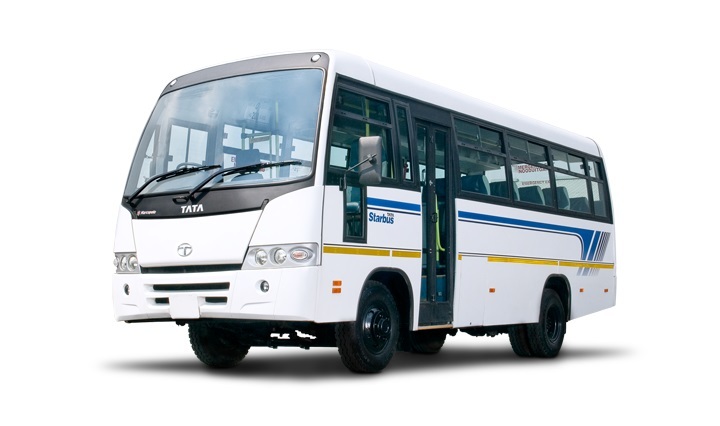 Not only do these buses offer you a cost-effective fuel consumption, they are also easy to maintain. These vehicles use the latest hybrid technology developed by Mercedes-Benz. The success of these models makes it easy to see why so many people consider Mercedes when they want to buy a bus. You can find a bus for sale on Truck & Trailer. True to the Mercedes Benz slogan, ‘the best or nothing’, the Citaro is sure to exceed your expectations. 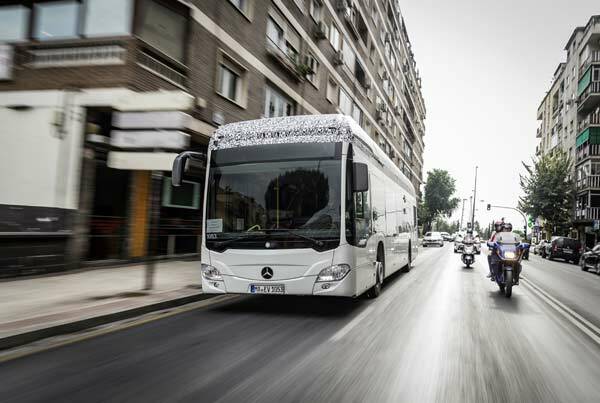 As has come to be expected of a Mercedes-Benz bus, the Citaro delivers a premium ride quality. Attention to detail is evident in every aspect of their design. Their cutting-edge technology sets these vehicles apart from the crowd while their optimised running costs make them an excellent investment. When you buy a bus, comfort is an important consideration, which is why the interior design of these vehicles was developed with the passengers in mind. 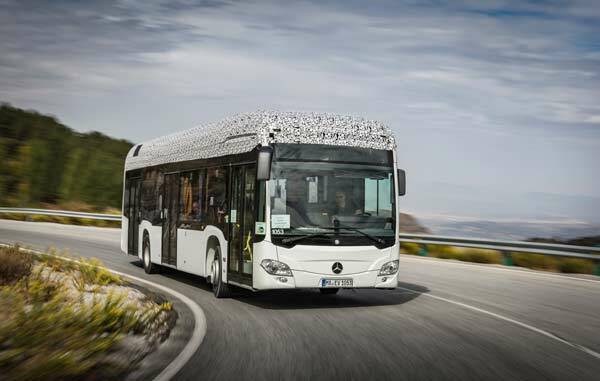 The Mercedes-Benz Citaro is equipped with state-of-the-art technology to reduce fuel consumption, making it the better option for the environment. An electric motor is strategically located to produce power during overrun or braking, which is then held momentarily in the capacitators. When the vehicle accelerates, this energy is utilised to provide additional torque during the support phase. The electric motor delivers 14 kW of power with a peak torque of 22 Nm. The benefits of owning a Citaro are clearly evident. As the bus speeds up, the extra power from the electric motor decreases the required power output of the combustion engine. The end result is a reduction of fuel consumption. The electric motor also provides support when the vehicle is idle. Another advantage of owning a Citaro is that it’s made of quality Mercedes-Benz components. The innovative design of the Citaro doesn’t stop there since it is also equipped with Intelligent Eco Steering. The electro-hydraulic steering is only activated when the steering wheel is turned, which results in a decreased fuel consumption. Running costs are further optimised by the superior vehicle components that are built to deliver a reliable performance throughout the Citaro’s service life. Another reason to find this bus for sale is that the electric support decreases the pressure on the combustion engine as well as the wear and tear on the brakes. Low-voltage technology adds to the appeal of owning a Citaro. Now that you know more about the Mercedes-Benz Citaro, you can find a bus for sale online. The model that you choose will depend on your requirements and your budget. While there are plenty of buses available, there is no doubt that Mercedes-Benz is one of the best auto manufacturers in the world. Next story 4 reason to buy a forklift today!